Theme: An image of a recycle bin with many recyclable items going into it from around the earth. 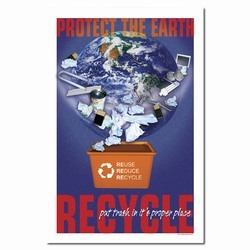 Message: "Protect the Earth. 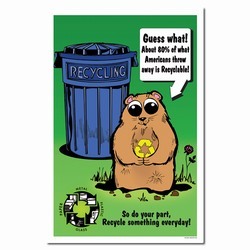 Reuse, Reduce, Recycling. 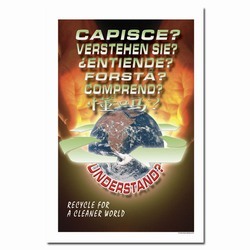 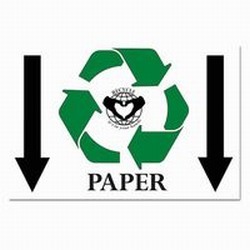 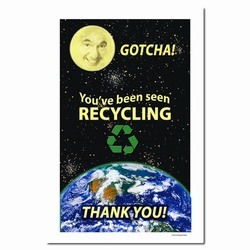 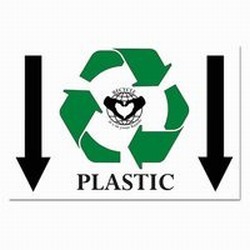 Recycle: put trash in it's proper place."